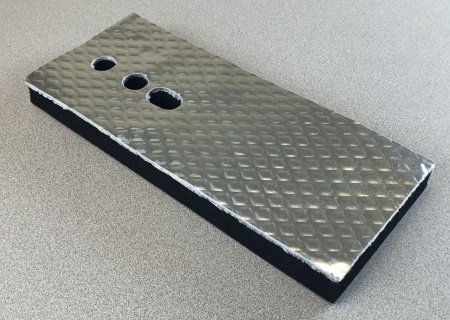 For applications where high temperature heat sources are near sheet metal or plastic needing thermal protection, Insul-Fab offers radiant heat shields made from a thin layer of high performance insulation with a durable and reflective aluminum surface. 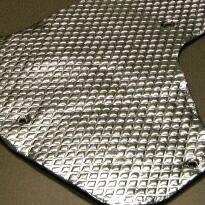 The product also incorporates a high tack adhesive for easy installation. Multiple variations of radiant barriers are offered depending on the space available and insulation value needed, as well as the temperature resistance and durability required. 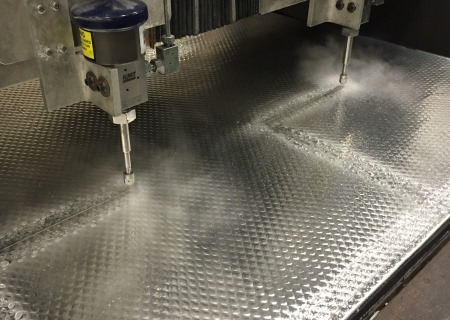 Contact Insul-Fab to talk about your radiant heat shielding application and determine which product is right for you.